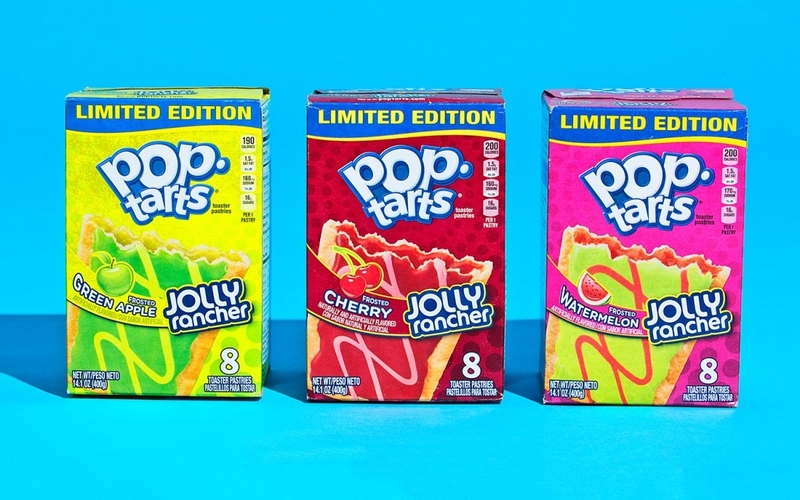 Jolly Rancher Pop-Tarts are the breakfast you didn’t know were missing from your life. The Troll Hole Museum looks fascinating and slightly creepy. Clowns and trolls are equally strange creations. I hope the Powerpuff Girls Emporium gets to travel to other countries and cities. Who would have thought that record diggers would eventually be considered archaeologists? The entire Mister Roger’s Neighborhood series is streaming on Twitch for a limited time. Mid-century comics seemed to feature more female lead characters than today’s comics. There are some great points made in this piece about the role of play for today’s children. This short film about tops by Ray & Charles Eames will have you in a trance-like state in no time. A new non-profit called The Video Game History Foundation has set its sights on saving gaming's history and 7 other things we wanted to share this week.